Few things are more important to a high quality of life than good vision. It is my commitment and privilege to provide the highest standard of vision care service to my patients. My staff and I are dedicated to making your visit to Date Springs Optometry a positive experience... we want you see, feel and look your best! Our office provides you with complete eye care and the latest technologies to diagnose and treat your medical eye conditions, and optical needs. During your examination, we will carefully examine the internal and external structures of your eyes using state of the art, computerized instruments. We'll check for signs of eye diseases such as glaucoma, cataracts, macular degeneration, corneal and retinal disease. We also will screen for systemic diseases like hypertension and diabetes, and treat eye infections if present. We offer a wide selection of over 1000 designer frames for the entire family, from Disney, Nike, Converse and X-games for the kids to Flexon, Giorgio Armani, Fendi, Oakley, Burberry, Coach, Versace, Vogue, D&G, Hugo Boss, Fysh, Klik, Gucci, IC! Berlin, and Roberto Cavalli for parents. Dr. Kowalski keeps current with all the latest advances and trends in vision care by attending many hours of continuing education programs each year. That means if there's a breakthrough or improvement in this field, he will know about it and will make sure that you do too. Maintaining healthy eyes requires regular vision and eye exams. 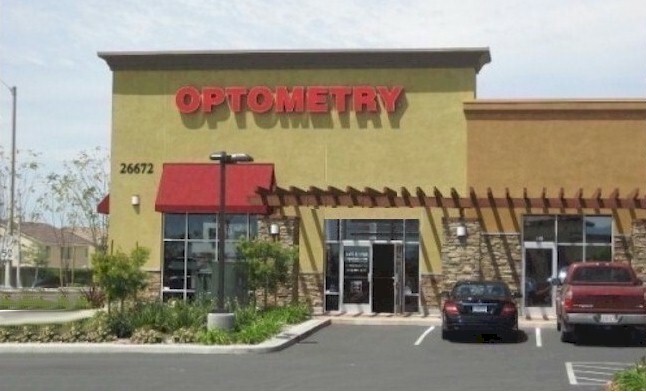 ​ ​Please call our optometry office today to schedule your appointment. We look forward to providing you with the very best in professional, personalized vision care. Follow us on Facebook to see what's new in our office! 50% of Americans are affected by allergies, and more than 80% of these individuals reported ocular symptoms. If you experience red, itchy, watery eyes, relief could be a phone call away. Contact our office for an evaluation of your symptoms. If you suffer from allergies that affect your eyes, let me prescribe a medication that offers immediate as well as long-term relief.